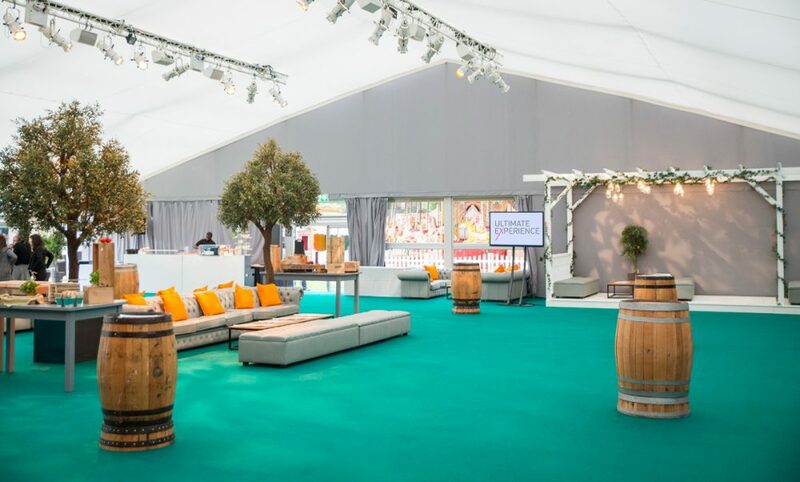 A spectacular setting for any summer event, The View at City Central is set within the secure grounds of the Honourable Artillery Company, against the stunning backdrop of the historic Armoury House. 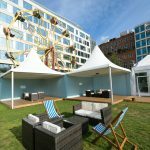 The View offers adjacent outside space with a private garden, ideal for soaking up the atmosphere. An adjacent fun fair can also be hired for unforgettable daytime and evening entertainment. 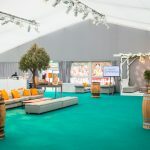 Offering indoor and outdoor event space, The View is ideal for summer parties, barbecues and drinks receptions and available for daytime and evening events for 150-500 guests. 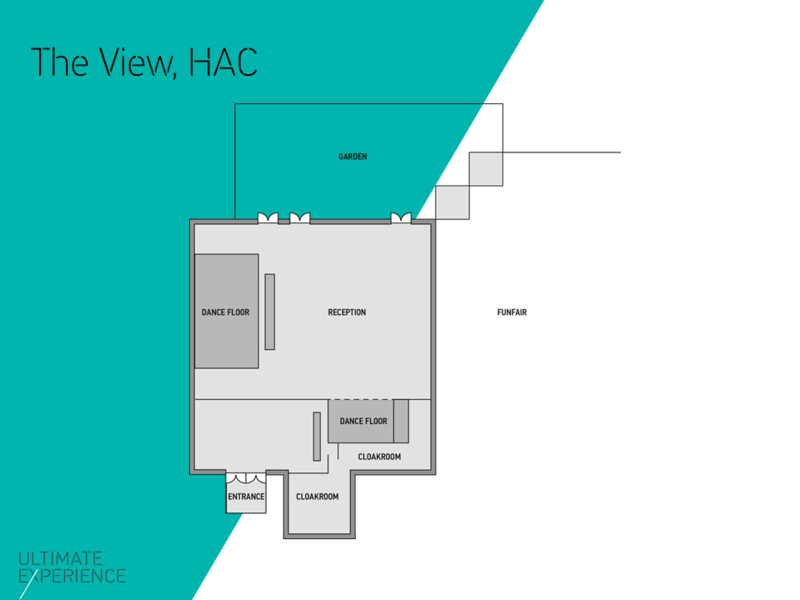 The View can be booked together with an adjacent larger space, depending on the size and requirements of your event. 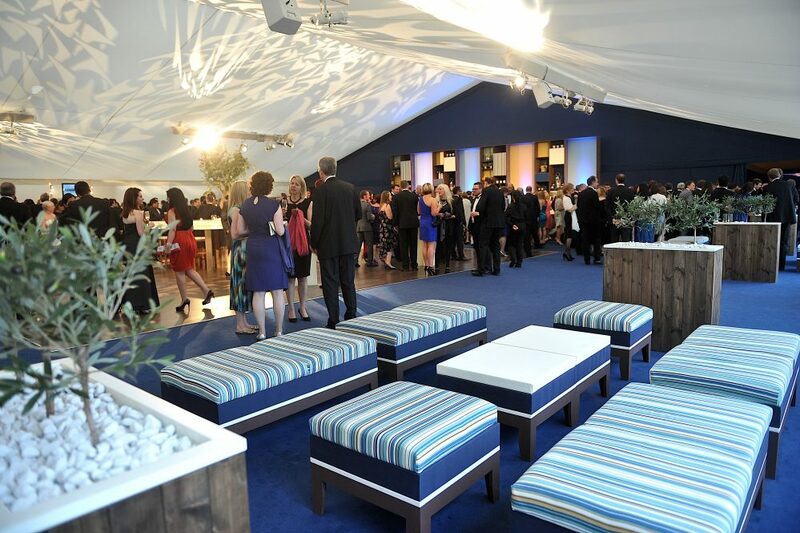 Should you wish to use both spaces the venue can accommodate up to 2,000 guests. 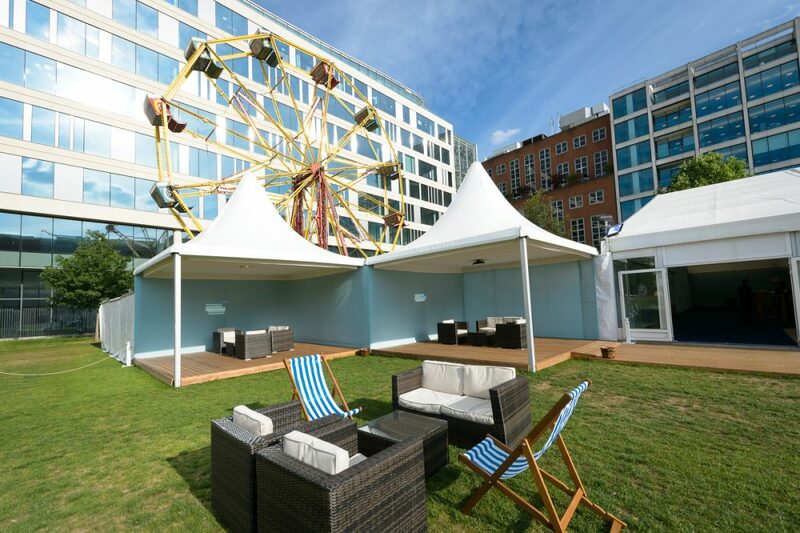 Situated amidst five and a half acres of manicured lawns in the heart of the City, this unique venue is the perfect place to make the most of the Great British summer. 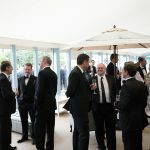 Reception drinks can be served in this idyllic London location, against the jaw-dropping backdrop of the Armoury House. The catering at your event will be delivered by award winning caterers Create. 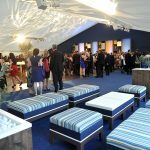 With over 35 years’ experience in organising and catering for all kind of events, they have built an unrivalled reputation for the quality of food, creativity, originality and outstanding service amongst their clients. 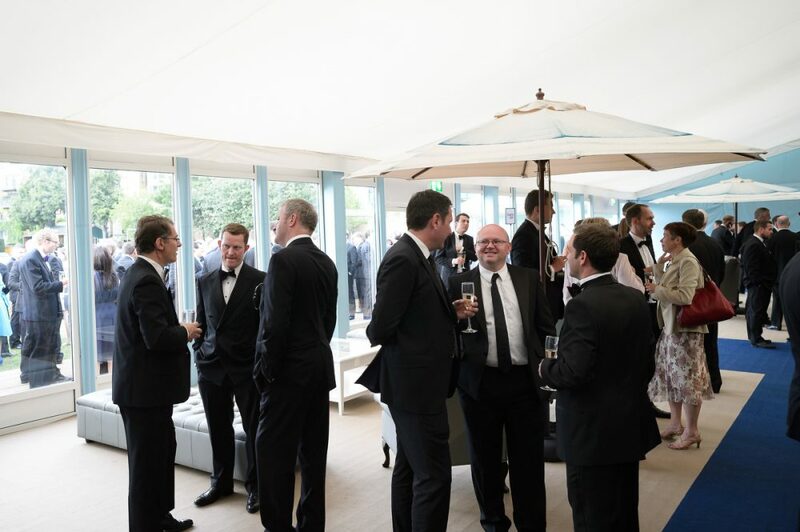 We will work alongside them to ensure the catering at your event exceeds all your expectations.